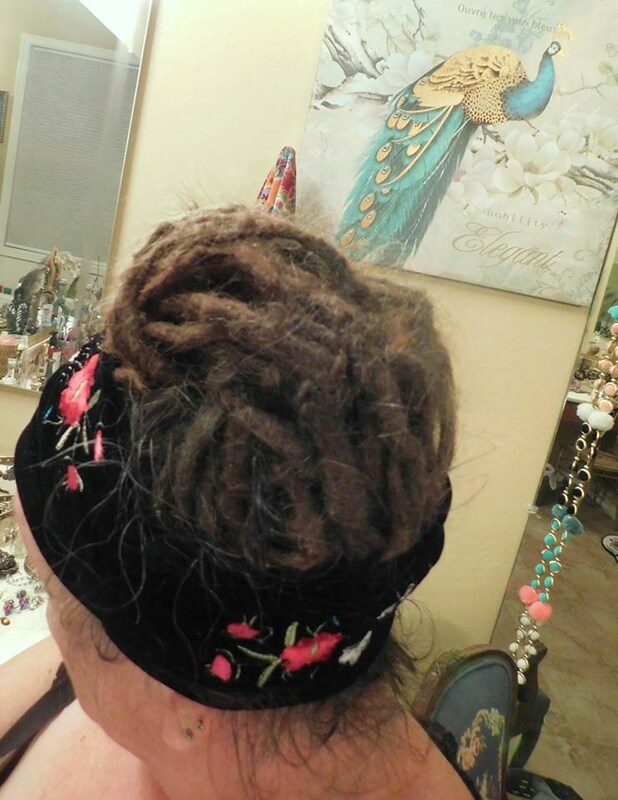 Now that my Dreadlocks are Maturing and getting longer, thicker and heavier, I'm experimenting with various Dreadlock Styles and practicing Weaving my Dreads. I've liked that look a lot when I see it done by people who clearly have been Dreaded a long time. I had Style and Loc Envy and wanted mine to get to where I could at least try that Look. 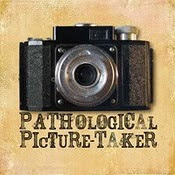 I didn't know if mine were ready, not quite two years in, or if my skill set would be sufficient to get the Look I desired though? The results have been surprisingly quite satisfactory, I thought it would be much harder to do it myself and to do it quickly! Especially when I want a quick Style and not have to fuss with them too much or Deal with failure or frustrations if I couldn't get it Right. I've never been one to fuss with Hair, if it's too convoluted I just won't do it or take the Time! I know that about me... smiles. I've even had some Young Men, who used to have Locs, come up and tell me mine remind them of how much they miss theirs and has Inspired them to grow them back! One place I frequent often, has a Young burly Black Security Guard with very short thick hair, he stopped me as I was exiting the Store and I thought he was going to ask to see my purchases or something, so it kinda startled me, with him being Security and all! Turns out he used to have very long Locs and said he'd been seeing me come in all the time and noticing how fast mine were Maturing and how good they were looking, it had made him decide to grow his back again since he'd been wrestling with the idea for a while now! 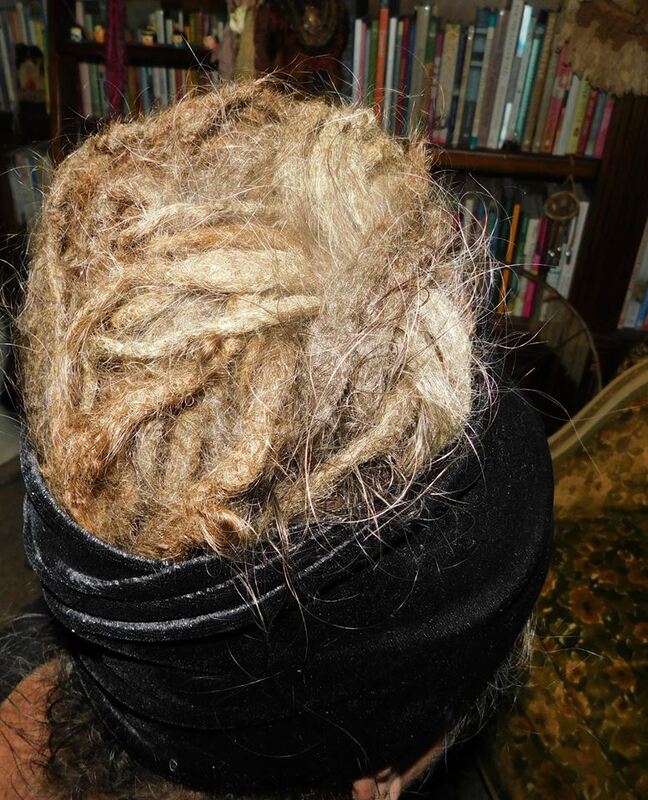 For a Senior with Dreads to get such a compliment and Inspire a Young Person to change hairstyles was very flattering! 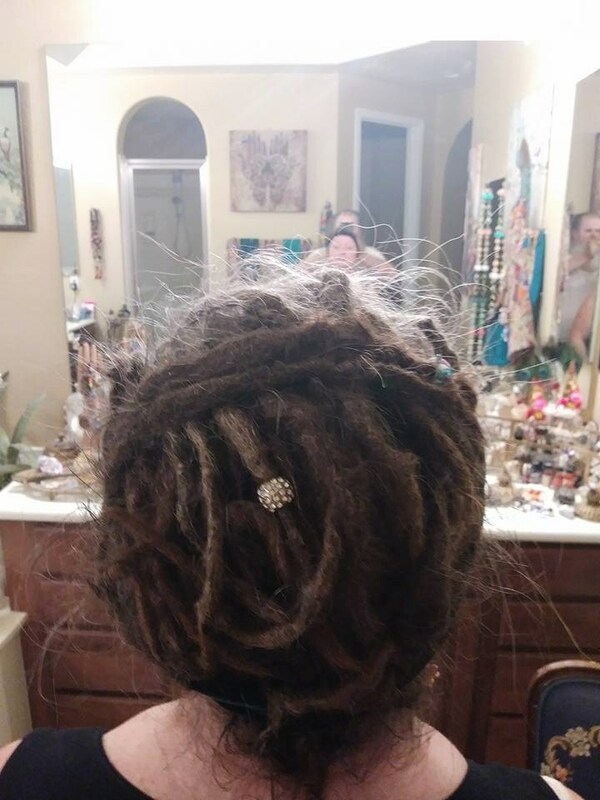 It is much more commonplace for me to get stopped by some random stranger who just asks all the usual curiosity questions about Dreads, fascination with them and misinformation about them was something I didn't expect. 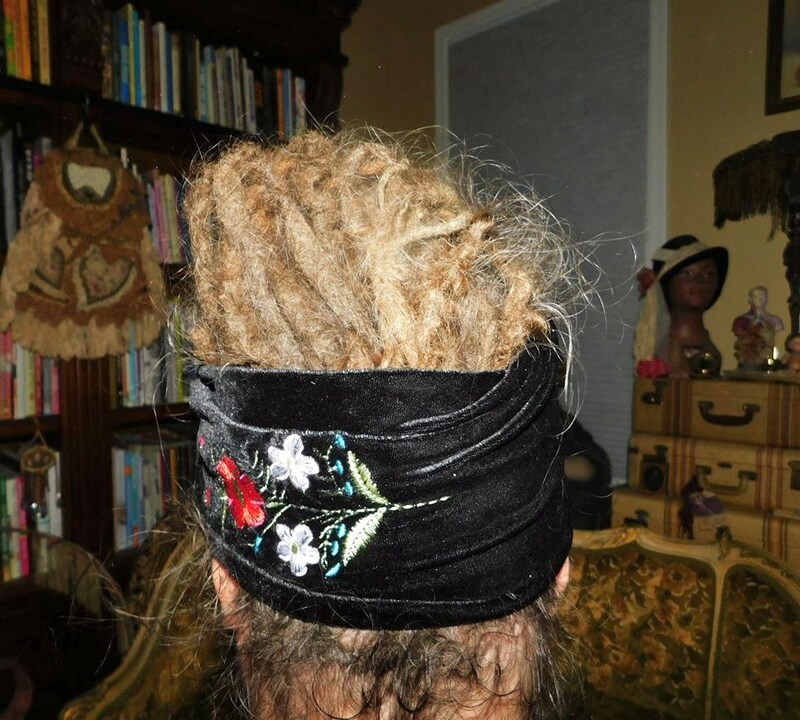 Sometimes it's downright hilarious what people Think about Dreadlocks and those who wear them! I also still can't get used to strangers asking if they can Touch my hair or just reach out and Touch them without permission! *LOL* I also didn't realize how many people, of all cultures, would confide that they Love Dreadlocks but are afraid or hesitant to get them, for a variety of reasons. The main reasons usually being, what everyone they know would Think in any Negative ways... people seem to be hesitant to have social disapproval and judgment of a Style they want... or risk it being a barrier to employment, legitimate concerns. Many also get scared of, what if they don't look good, I can't manage them or I don't like them and have to cut all my hair off? What if I wanna change Style more often and don't want a long term commitment? What if I get harassed or discriminated against due to having them? Legit questions one must ask yourself prior to taking the plunge. 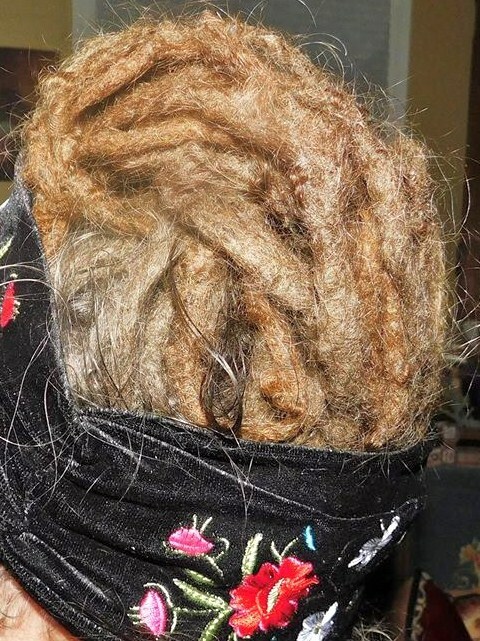 There isn't a lot of info out there about Dreadlocks, that I've seen anyway, even on Social Media, and most Salons are Clueless about how to do them or how to Care for them appropriately. 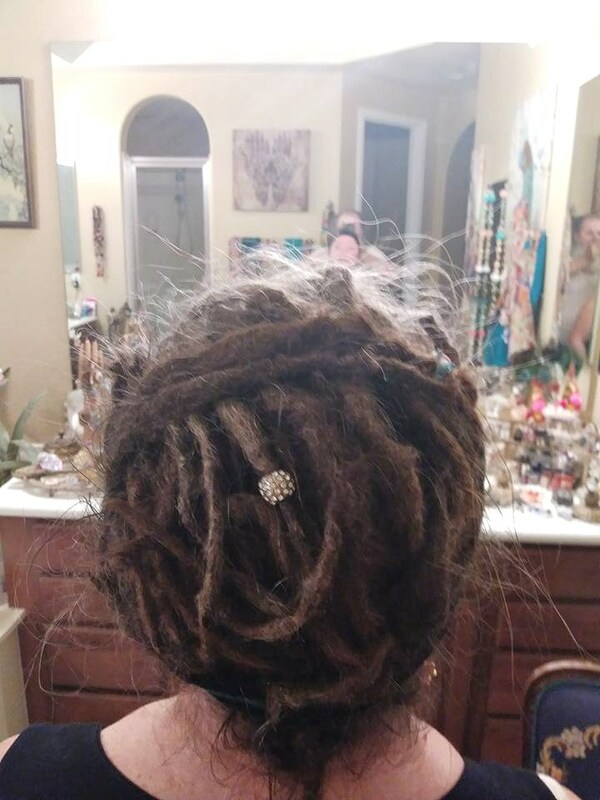 If you don't already know some long time Dreadies, you're likely gonna get more misinformation that hinders you in the Journey... or will cost you more than you gotta or need to spend. Some peeps with Baby Locs will become self professed Experts... I tended to ask advice of those with 10+ Years in on Care and what to avoid doing... to save myself trouble and regrets... it served me Well, that Experience they had and the Wisdom imparted. Keep 'em clean and keep 'em separated was Simple Sage Advice, it Works. When I firmly decided I was going for it and got mine, I ain't gonna lie, I was nervous and a bit anxious about what the results would be and if I was making a mistake? What if I looked ridiculous, what if my hair just wasn't suitable for Dreads and it just looked BAD?! 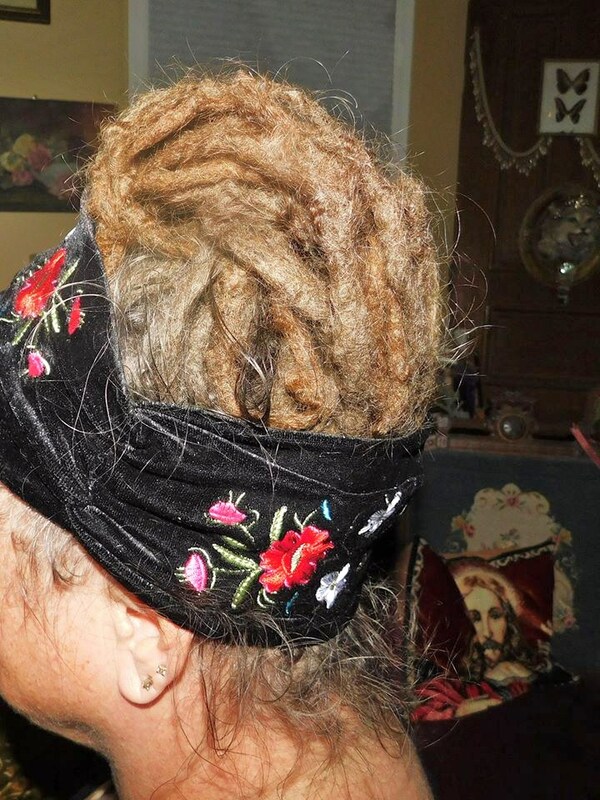 What if the Maturity process looked so Bad that I'd have to endure Bad Hair Days for 1-3 Years, as I'd been told by many Dreadies might be what putting your Time in would entail? I did know several people who said they gave up on theirs and only Months or a Year or Two in, gave up and ended the Journey prematurely before Maturity ever happened. Some who had Mature luxurious Dreads for whatever Season and Journey that it was Right for them, also decided to cut them off, for various personal reasons or just tired of that Style. 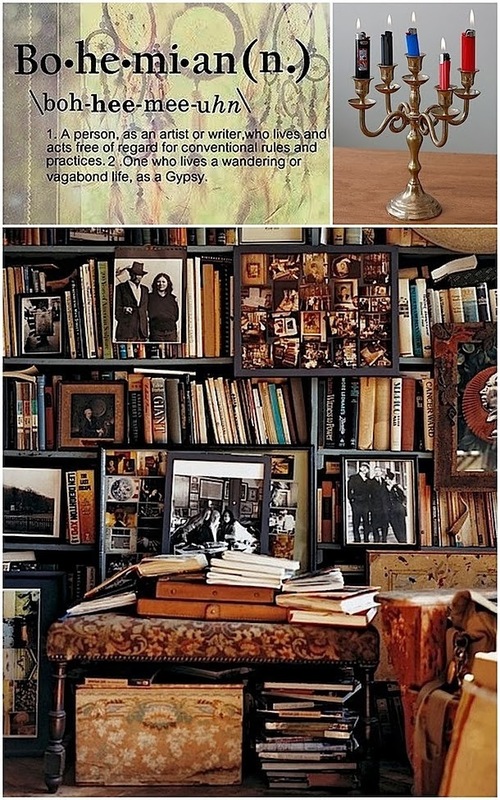 It's very Personal how long you decide to embark upon the Journey and Why. It doesn't have to be Profound tho', or Spiritual, but it might be. Hair and Style to me is just subjective in what one Likes and Feels Best doing, preferring or wearing... and you can change your Mind, nothing has to be forever when it comes to Style. This just Feels so Right and Natural for me and my Lifestyle... for my way of just Being, that I Wonder why I didn't do it decades ago? I should have... I had wanted to do it for so long, but always hesitated, mostly for Corporate Career reasons... but also out of Fear of the Unknown of trying an extreme hairstyle that decades ago especially, had negative connotations and sometimes scorn and stereotypes galore. Some stereotypes still exist, nobody Believes you don't use MJ and many assume you definitely know where to Score the Good Kush... LMAO... many people also make the assumption you're Rasta, especially if you're Older and have Locs. I already know that for me anyway, this is a Lifelong Journey and I don't plan to end it and cut mine off or take them out. They may get trimmed eventually, depending on how long and heavy they get and what my tolerance for the weight and length might be... or not? 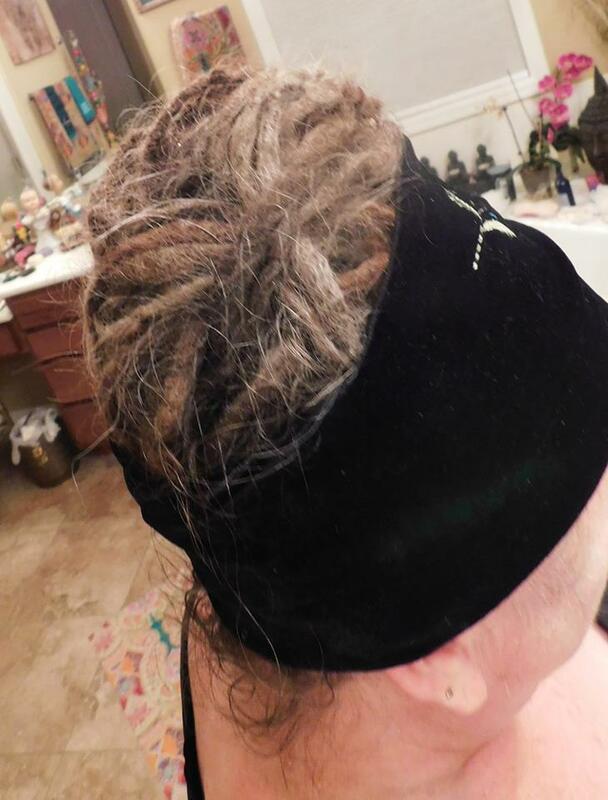 I'm definitely enjoying them, more than I ever imagined that I would and I Love my Locs, we've become One with each other!!! 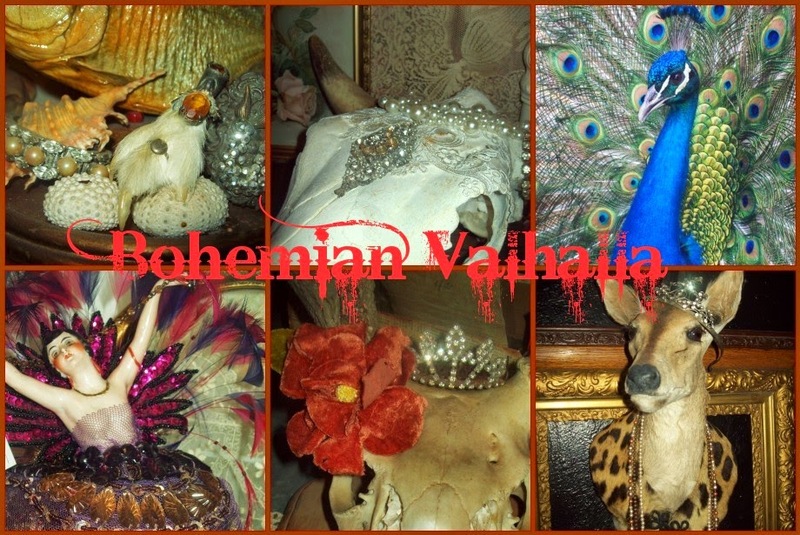 And the Community of those that wears them, is very Embracing and transcends Age, Gender, Spirituality and Race. 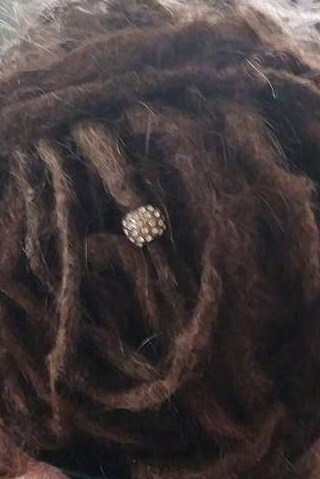 If you're wearing Dreads and someone else has them, it's an instant connection and you do find that in so many ways, you have way more similarities than just mere Hairstyle! 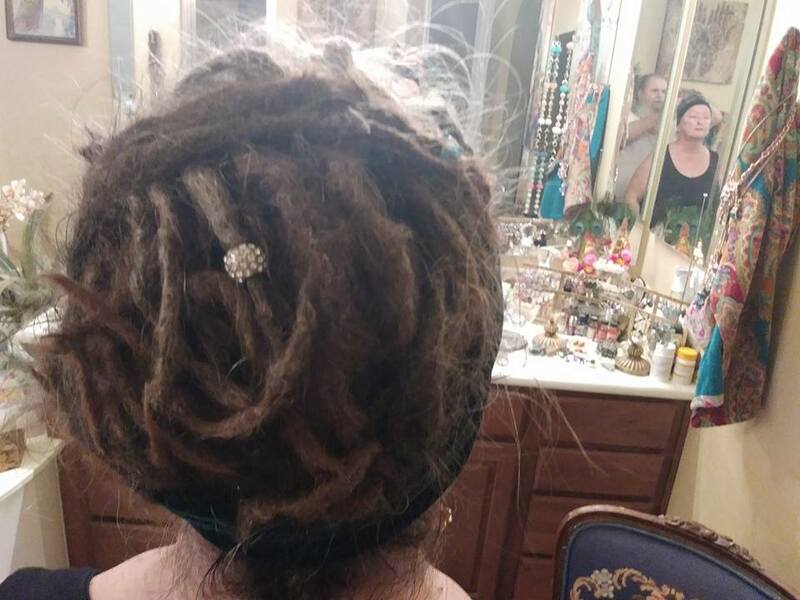 You will usually end up in a conversation about Dreads and each other's Journey, so it definitely is an ice-breaker when you meet someone for the first time. And there's something quite Special about that in today's society where so few social connections are initiated with people who don't already know one another. I'm mos def a People Person and so I Love interacting with anyone and having a Moment where you connect, for whatever reasons. I guess that's why I Love The Land Of Blog too... this Community is like that as well and I Love you guys! Thankyou Dawn! Looks gorgeous!! Love the wrap.